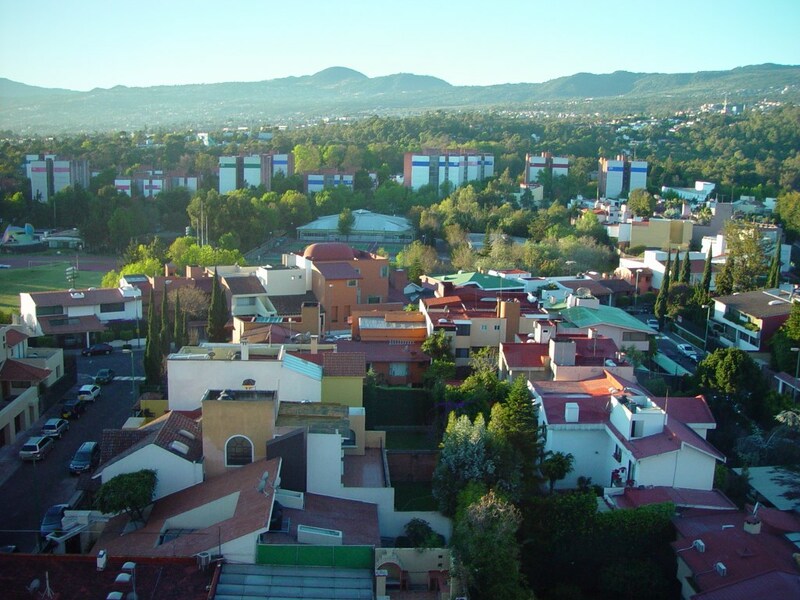 The aim of this project is to identify which communities in the states of Guerrero, Hidalgo and Michoacán possess Traditional Knowledge (TK) with technological potential for the sustainable management of the following natural resources: maize, maguey, medicinal and nutritious plants (MNP), aquatic resources and species (ARS), wood and firewood. Our prime concern is to develop technological innovations that consider the protection and intellectual property rights of the participating communities. a) To contribute to the preservation of the material and cultural heritage of groups that have been excluded from the benefits of social and economical development, such as indigenous peoples, rural and agricultural communities. b) To join traditional knowledge (TK) and scientific and technological knowledge in the productive practices of the communities, in order to contribute to the solution of specific problems and to the social development in a sustainable way respectful to local cultures and the environment. c) To strengthen appreciation and respect of cultural diversity, with a specific focus on appreciation of traditional knowledges as well as their promotion and protection. 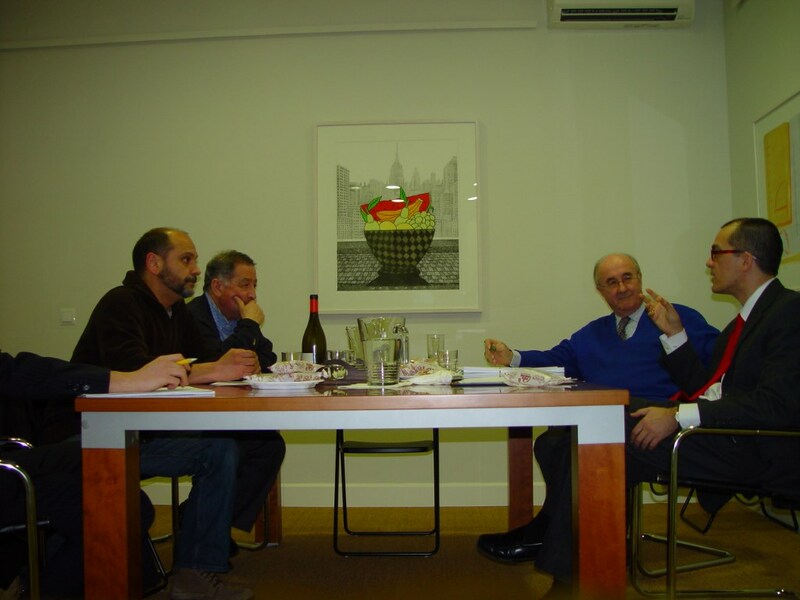 Juan Carlos García-Bermejo, Patricio Sáiz, Manuel Lobato and Juan Urrutia during a workshop on TK and IPRs (Madrid, January 2010). México DF at the dawn. 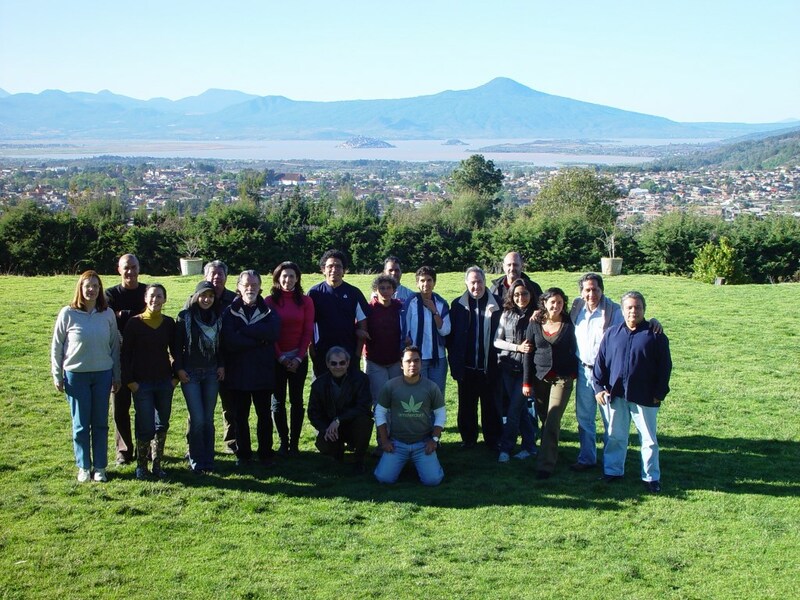 Distinct project participants during a meeting in Pátzcuaro (México, February 2010). 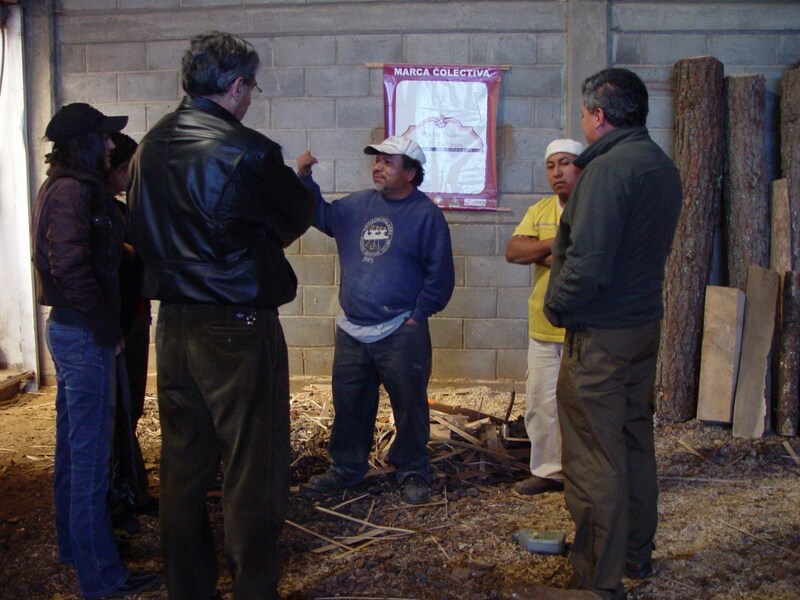 Craftsmen carpinters and members of the research group at Pichátaro (México, February 2010) where a collective mark for wood furniture was developed. 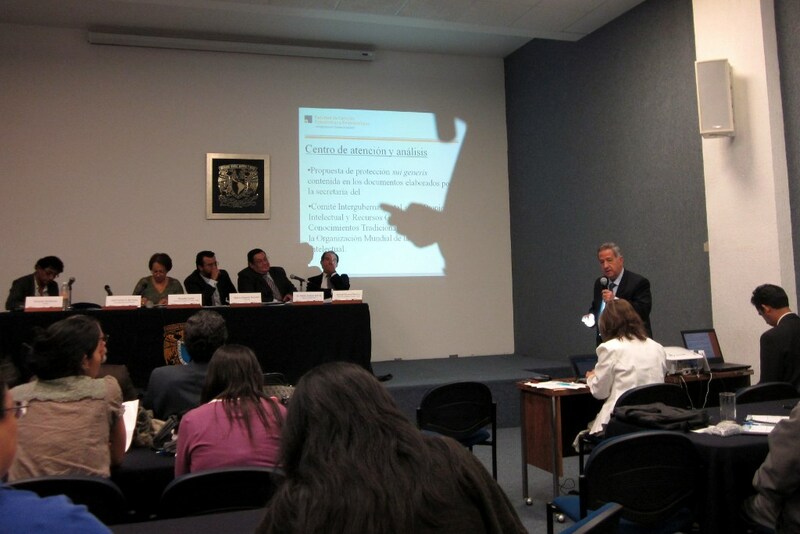 Juan Carlos García Bermejo during a talk in Coyoacán (México, June 2011). 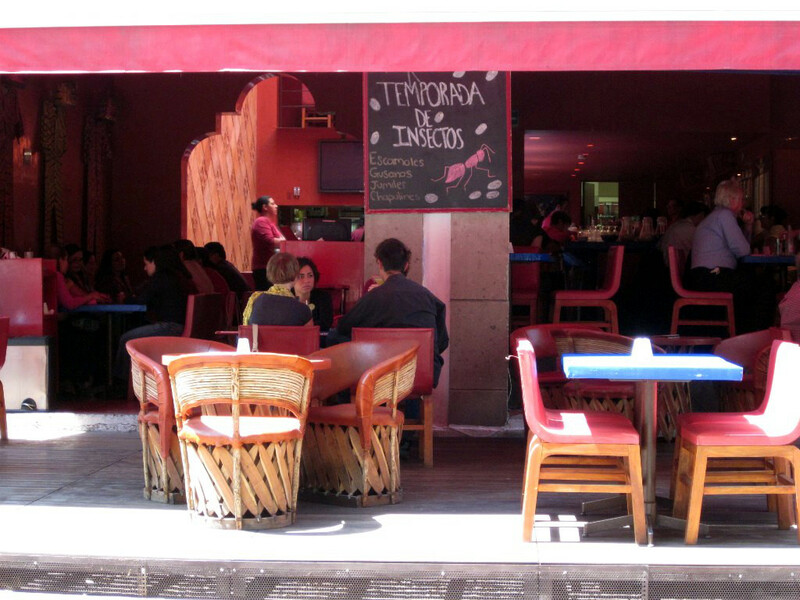 A coffe-break for eating some "chapulines" (grasshoppers) during the insect season (Coyacán, June 2011). 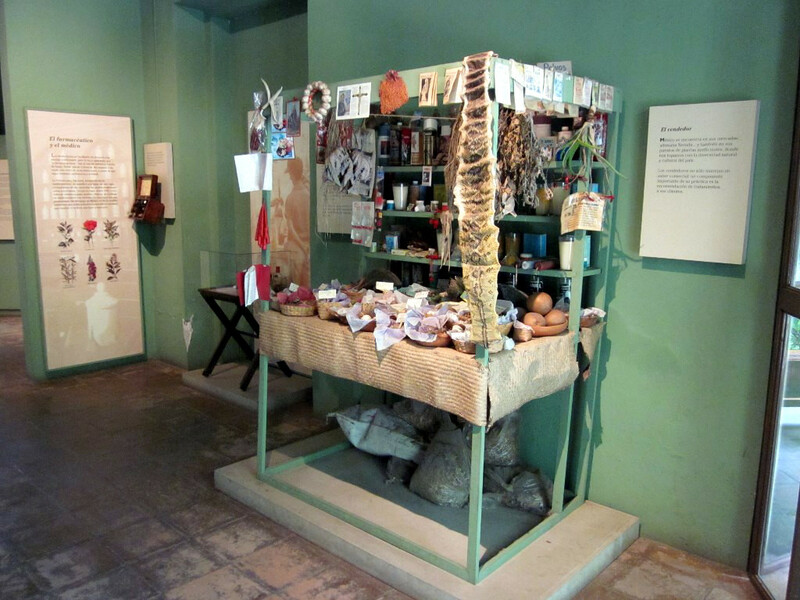 Traditional remedies at the Botanical Garden and Museum of Traditional and Herbal Medicine of Cuernavaca (May 2011). 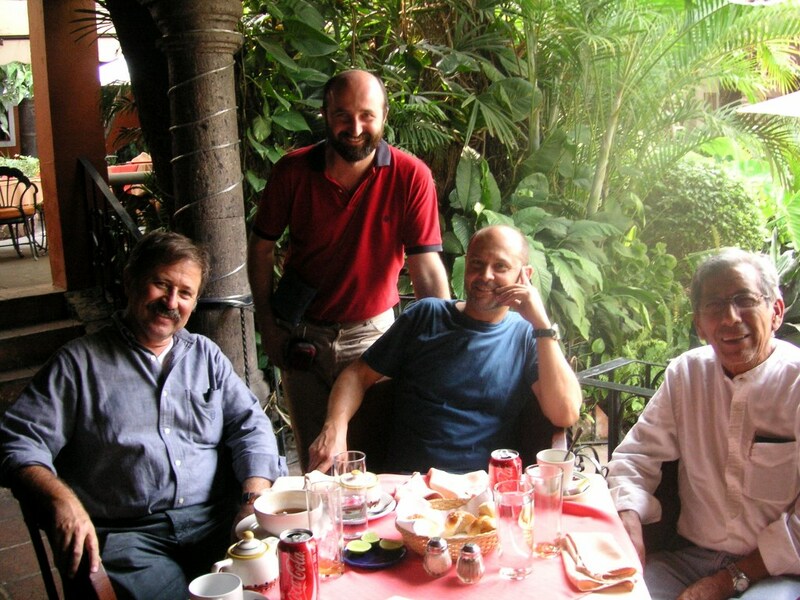 Paul Hersch, in charge of the Museum of Traditional and Herbal Medicine and Fernándo Sánchez (INAM) with Manuel Pardo de Santayana and Patricio Sáiz (UAM) during a meeting in Cuernavaca (May 2011).